I designed a new background image for my blog last night. 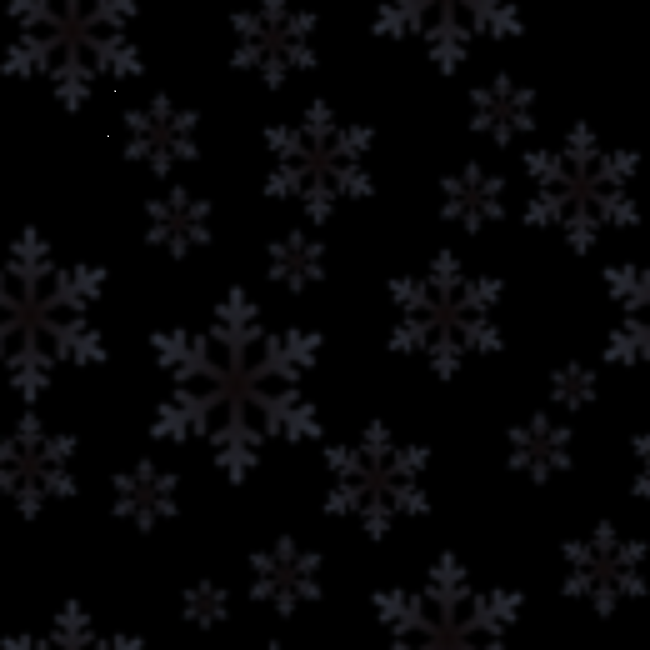 If you take a careful look at the background image of this blog you will see small grey snowflakes on a black background. The image above shows the background magnified 6 times. I like a black background on my blog page. However, I wanted something for the winter holidays. I used the background generator over at Pattern Cooler to do this. The actual png pattern generated is this 130 x 130 pixel square below.